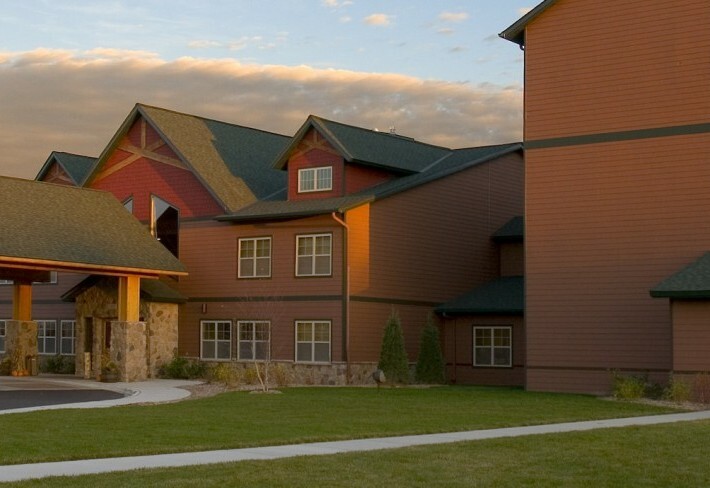 Hotel Promotions - Arrowwood Lodge at Brainerd Lakes in Baxter, Minnesota. Celebrate your next birthday with us! Our birthday packages are always a hit. Gift cards are available in any amount, all year!